Homeowners are considering their dogs as well as their children when planning a new kitchen, according to the latest research into kitchen purchase behaviour. Multi-family households, flexible working conditions, the TV programmes we watch, and now even our pets, all influence the way in which we use our kitchen space. 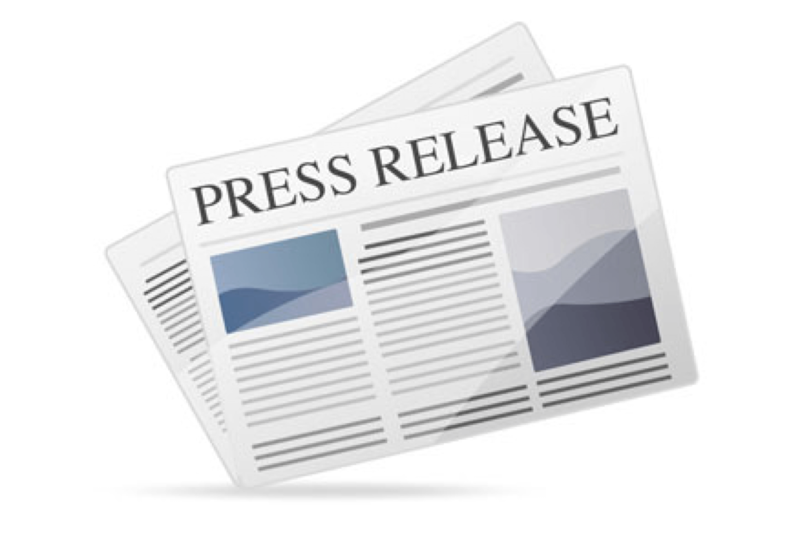 The new research by market intelligence company, Trend-Monitor Ltd (previously J M Blake Associates), delves into these influences and investigates the motivating factors behind the decision to purchase a complete new kitchen. 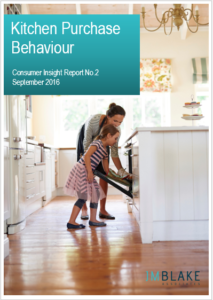 “Our previous research has given us a valuable insight into the consumer purchase process for kitchens, but we realised that there was a stage before the consumer even entered a kitchen showroom which required further investigation”, says Jane Blakeborough, Research Director for Trend-Monitor. This latest study questioned 500 UK homeowners who have recently purchased a complete new kitchen to investigate how family circumstances and household demographics, multi-functional space issues and emerging smart technologies had impacted on how their kitchens were planned and which products they purchased. Outside influences such The Great British Bake-Off TV series have had a positive influence on the way kitchens are used, with up to 70% of 25-34 year-old homeowners regularly baking a cake. And entertaining is a key activity for over 60% of homeowners, who cook for family and friends other than their immediate household on monthly basis. The data collected from the survey has enabled Trend-Monitor to create six different kitchen consumer profiles; from the Traditional Kitchen Consumer who likes to keep to a small range of recipes they know they can cook well, to the Experimental Kitchen Consumer who buys the latest kitchen gadgets. Aimed at kitchen manufacturers and retailers, these profiles highlight the diverse needs of UK homeowners in terms of their kitchen requirements and will aid in identifying target markets and creating a structured approach to product development and marketing communications. Trend-Monitor Ltd (previously J M Blake Associates) is a trusted resource of relevant market, consumer and trend information for the home improvement and construction industries, matching global intelligence with local market data.